I love content marketing. I read more blogs and listen to more podcasts than is probably healthy. An infographic will always get my attention. And a well-placed image will always get me to stop and look. Personally, video is a little less of a show-stopper for me, but I know I’m in the minority. I also love a clever ad. Print, online, video… if it’s clever, it captures my attention. And yes, you would think this all goes without saying as the head of a creative design agency. But there are days that all I want to do is run far away from all of it and spend some time with the trees and the trail. A forest-lined trail is my happy place. Everything in balance, right? I bring up the point of balance because I have seen and heard a strong push from solar companies lately, looking for instant leads. They want to turn on the marketing spigot and instantly receive leads. I love the strong belief in the power of solar marketing, but sadly, marketing does not equal instant leads. 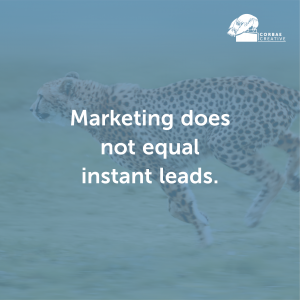 Instant leads come from buying leads, not marketing. Beyond immediate, what are your options? Ultimately, it comes down to referrals (Yay! The best kind of lead), paid advertising, and content marketing. The cost of acquisition on referrals is lower than a new lead. Not only are they already qualified, but they’ve already been primed to go with you from the source. 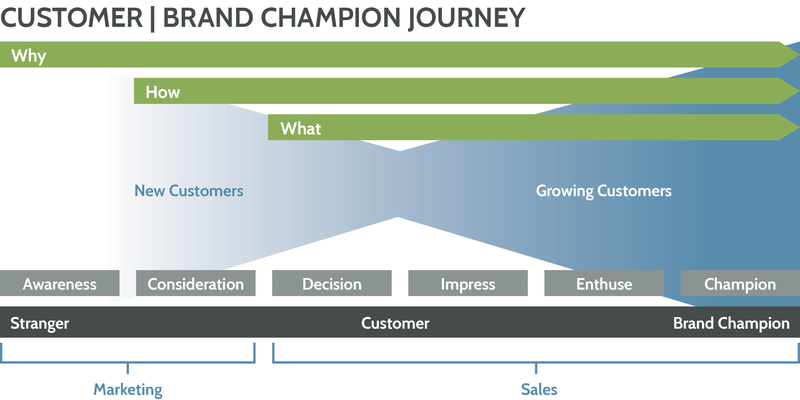 I am sure you’ve seen a myriad of images of the sales funnel. The sales funnel we use looks more like an hourglass turned on its side. The process doesn’t end with the sale. Turn those customers into brand champions. 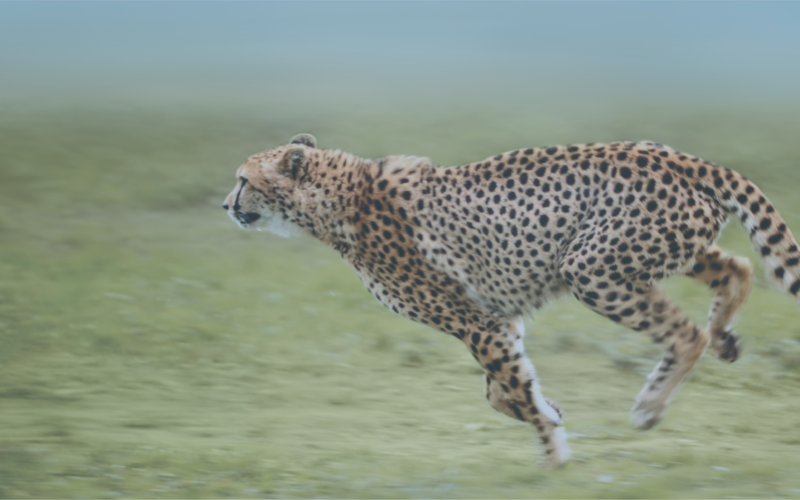 When we track marketing efforts through our Marketing Currents Index, we also track efforts to keep existing customers engaged and willing to go the extra mile of referring others to our clients. Integrity: Deliver what you said you would deliver, when you said you would deliver it. Yes, this goes a long way. Check-ins and content developed to help after the sale: Once you’ve delivered, develop as part of your process a check-in to see how the customer is doing. Create content that is not just getting them to the door to make the sale but will help them after the purchase was made. For example, we have a client who creates wonderful owner’s manuals. But, for certain product processes, we’ve found video is more helpful to their customers. We developed a series of how-to videos that live on YouTube. From Google AdWords to full-page print ads to radio and tv spots, paid advertising works. And with digital advertising, i.e. AdWords and PPC (pay-per-click), you can see quick returns when targeted correctly. The pros of paid advertising are clear: quick returns and a clear path for tracking ROI. The cons of paid advertising are also clear: it can get expensive quickly, leads may be only marginally qualified, and most importantly – you must keep up with paid ads for the leads to keep coming in. Know your customer: Target and speak to your core customer. The more general you are, the fewer people you will speak to and the more money you’ll waste on untargeted ads. Know your advertising goal: Is it to get leads? Is it to raise awareness of your solar company when you’re just starting out? Is it to launch a product? Understand the sales process you want a potential customer to go through and make sure it is helpful every step of the way. Advertising shouldn’t end with a click or a view. Tell a story: Forget a list of features. Tell a story. What is your customer’s pain? How will your product/service solve that pain for the customer? What will their life look like after they have purchased your product/service? Content marketing can be any form of content you create to help inform your potential customers in their buyer’s journey. It can mean blog posts, articles, infographics, video, podcasts, case studies, photos, newsletters, etc. Let’s be clear, content marketing isn’t paid advertising, but it also isn’t free. Either you are tackling it in-house, and you will need time and people-power to accomplish this. Or, you are outsourcing it, and will pay for that expertise. For most, it is a combination of the two. The pros of content marketing show in qualified leads and long-term benefits of quality content. Content lives on beyond your initial push and will continue to generate leads if it is relevant. While content continues to generate leads for the long-term, it does also take time to build momentum – a definite con if you’re looking for immediate leads. Content marketing is also a consistent investment in time. Consistency, consistency, consistency: Let me say again – consistency. Producing and releasing quality content on a regular schedule is key. If you produce content and then are silent for six months, then it won’t do its job. Remember that content comes in many forms. 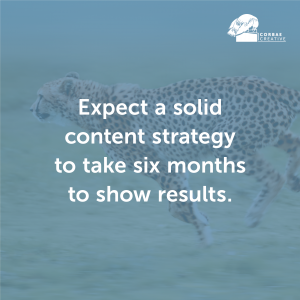 Consistency doesn’t mean you need to product the same type of content every week, two-weeks, months. Create multitaskers: Skip the unitaskers when it comes to content. Say you produce a video. Post it on your YouTube channel, your website, promote it via newsletter and social media. Also use snippets from it on Twitter. Get it transcribed and depending on the content, convert that transcription to a blog post or case study. One piece of content should be able to live in the world in multiple ways. Respond to the pain points of your customers all along the buyer journey: Remember that content isn’t just about making potential customers aware of your company, but it should helpfully lead them through the journey, and turn them into brand champions once their purchase is complete. Visuals matter: How you present your company in content marketing matters. Capturing the attention of your potential customers is a job for visual media. Visuals get them in the door, quality content gets them to stay. All three of these means can and should live together in varying degrees in your solar marketing strategy. Understand your customer, speak to them, have a plan, and be consistent.